Lisa started creating tutorials for Mystic Access in 2016. She has a Bachelor’s in Bible and Missions and a Master’s in Rehabilitation Teaching. Over time, she gravitated toward assistive technology, and has been working in the AT industry since 2010. She has produced and cohosted podcasts, written product documentation, and worked in a customer service capacity. She most enjoys providing group or individual instruction, and enjoys helping people acquire the skills they need. She clearly remembers feeling overwhelmed and intimidated by all she didn’t know, and brings that same long memory and a great deal of patience to her work. 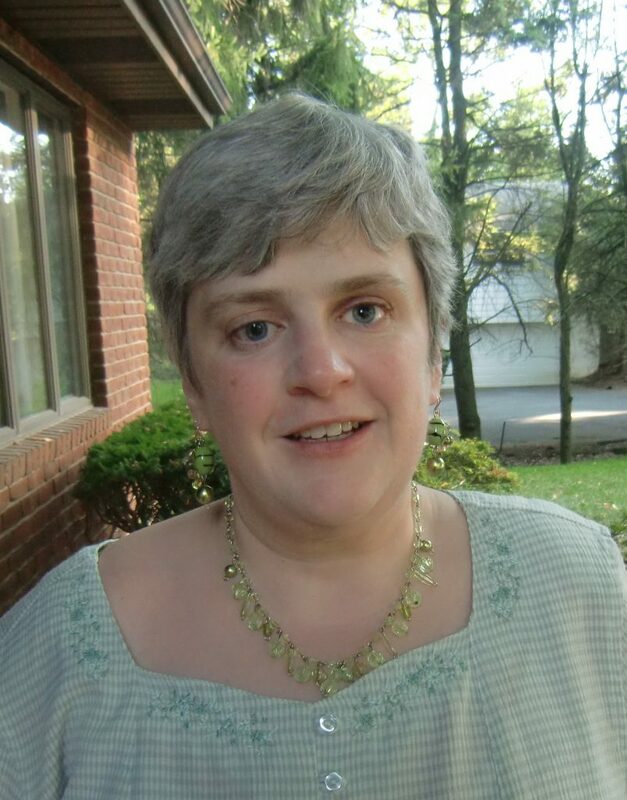 To relax, Lisa enjoys spending time with friends, reading anything from Amish fiction to murder mysteries, and self-improvement to psychology, and enjoying an endless variety of music.